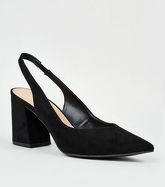 Black Velvet slingbacks from Office. 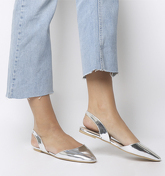 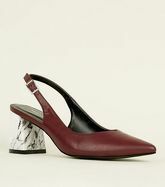 Grey Velvet slingbacks from Office. 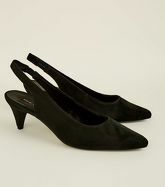 On this site you will find ladies slingbacks in sizes from 3 to 9. 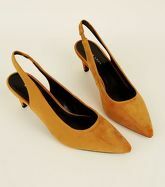 There are 60 pairs of shoes starting with price of £8,00; 25 pairs from the whole collection are discounted at this moment. 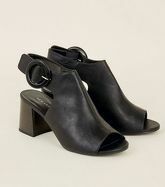 There are 3 brands, most of shoes comes from New Look, Office and N/A. 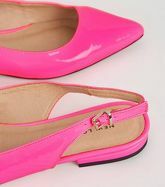 The shoes are available in different colours, mostly in Black, Pink, Grey, White and Silver.